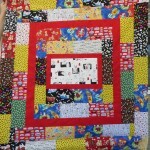 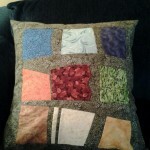 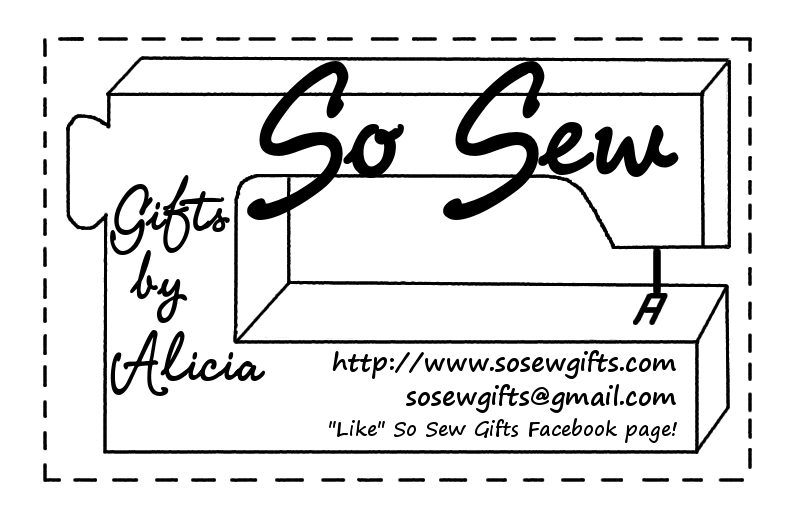 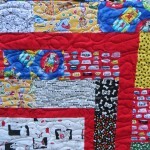 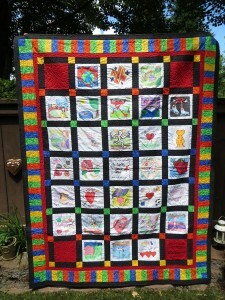 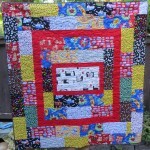 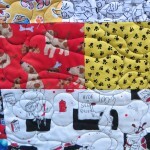 I’ve agreed to make a quilt for the Aloha Community Library for them to raffle in September. 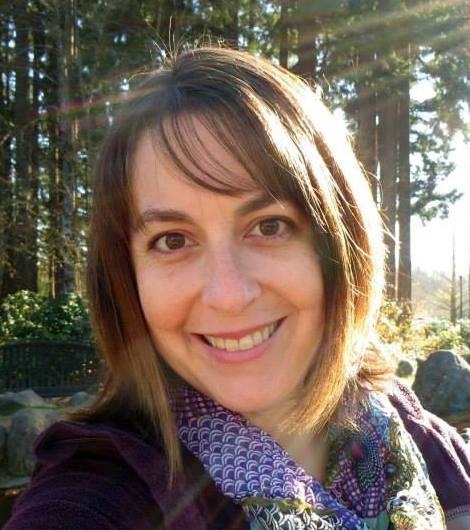 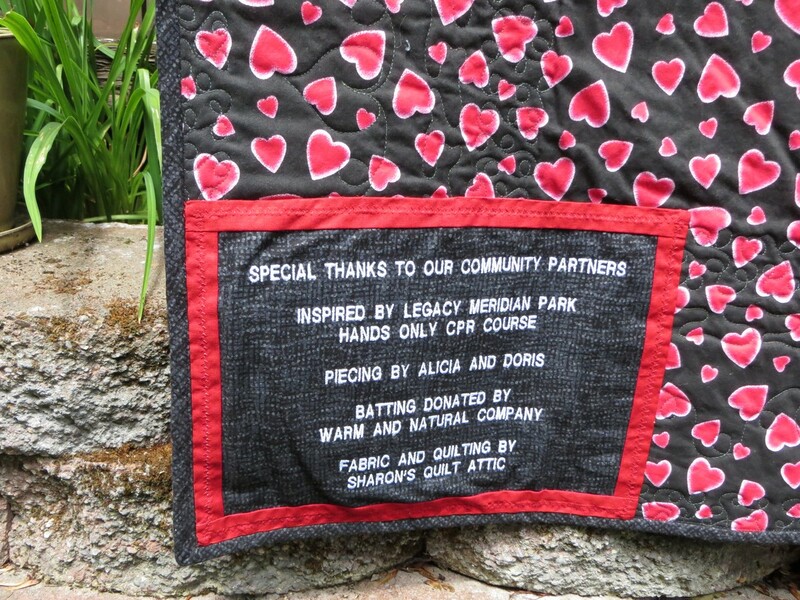 It’s great to have a small nearby library and I hope that things continue to go well for them so they can join the cooperative library system. 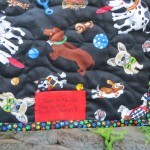 Sharon at Sharon’s Quilt Attic quilted it with a dog bone swirling pattern and I added the binding of rainbow paw print fabric. 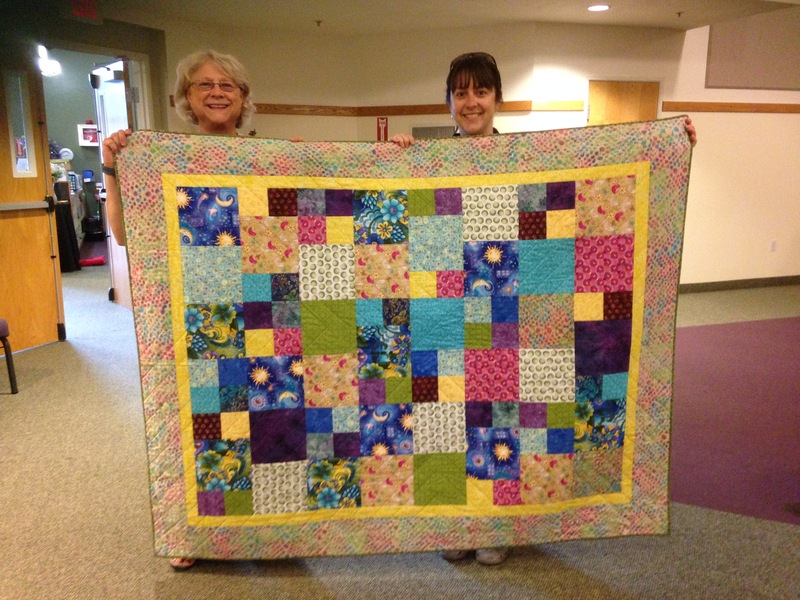 It was delivered the the Aloha Community Library’s board meeting for them to decide how to run the raffle to raise money for their library! 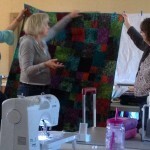 Each month, the guild hosts a Sewing Saturday where we come together to work on projects. 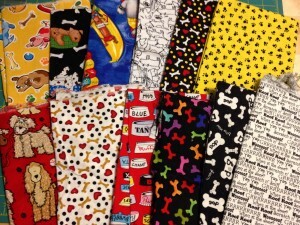 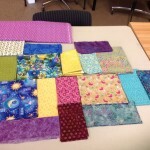 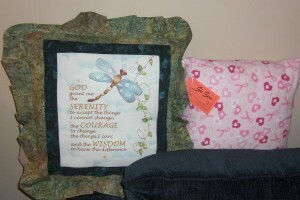 Once a year, the projects are all to make charity quilts. 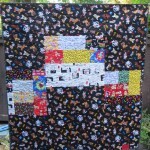 This year, we teamed up in pairs to complete a Scrabble Patch pattern with the help of designer Karla Alexander. 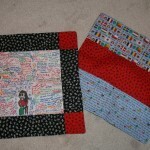 She gave each of us help with our Scrabble Patch and also a copy of any pattern we wanted for later. 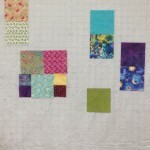 I picked the tumbling blocks (seen below). 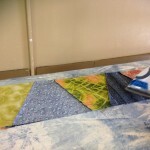 My teammate, Ruth, met up with me at Sharon’s Attic Quilt Shop to cut up our pieces (mostly from Ruth’s stash) ahead of time, so when we arrived that morning, we started right away designing our quilt. 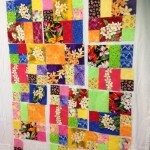 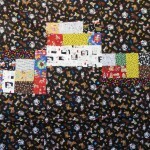 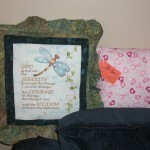 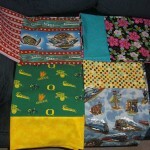 Other people used sports fabric, Hawaiian, floral, and many other color palettes. 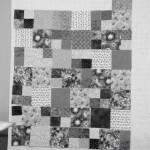 I took some pictures in black and white to see the contrast and how it helped with designing. 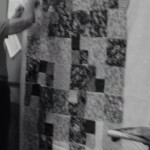 At the end of the day, we had finished our top except for adding the borders, which Ruth did at home and then together we sandwiched the quilt (using spray adhesive) while enjoying the company of others in my Piece and Quiet group. 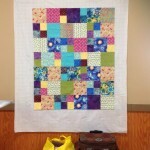 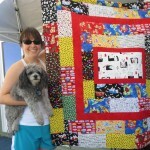 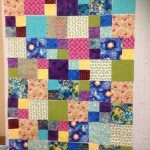 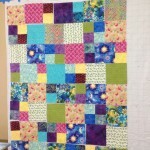 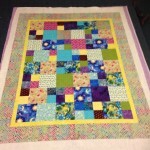 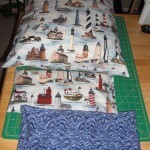 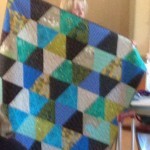 I used a straight line quilting pattern on it and Ruth completed the binding. It looks great and is ready to donate to a community organization! 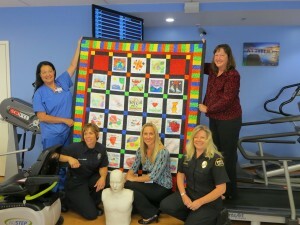 My students at school helped to create “Heart Healthy” quilt blocks after learning hands only CPR from Legacy Emmanuel and Tualatin Valley Fire and Rescue staff. 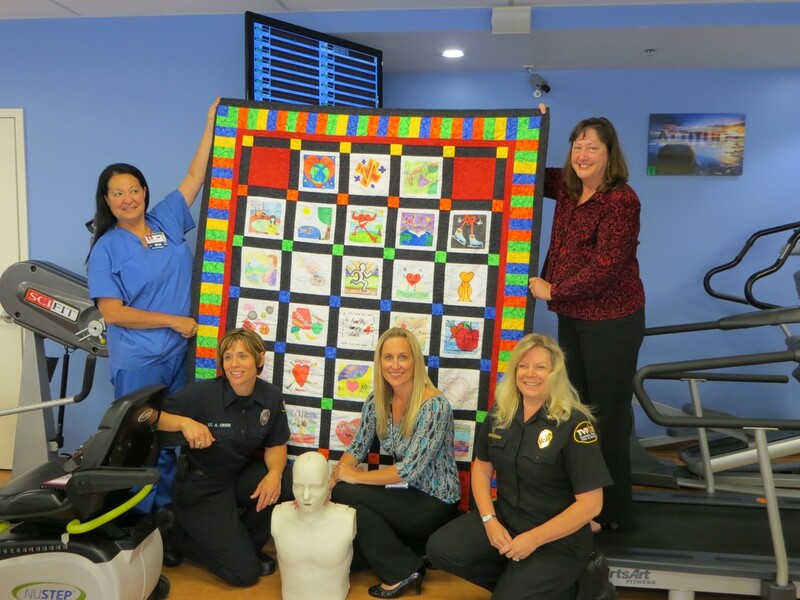 I put the blocks together in a colorful quilt which was donated to the new Meridian Park Cardiac Rehab facility as a thank you to their staff and as encouragement to their patients. 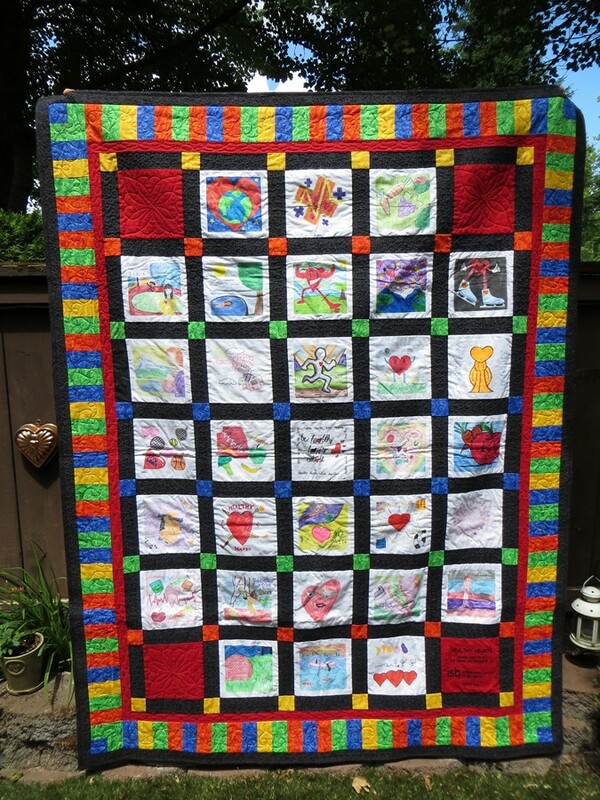 This was my first time creating a quilt with drawings. 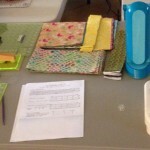 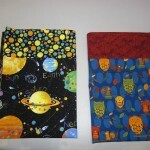 We used fabric markers and crayons, which were heat set onto the muslin blocks. 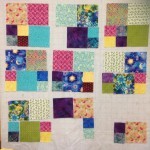 I had taped out the area so all blocks looked uniform in size. 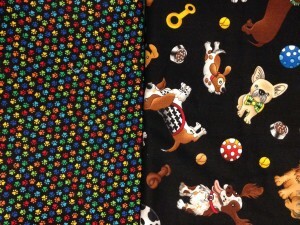 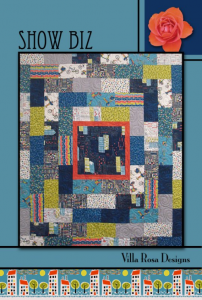 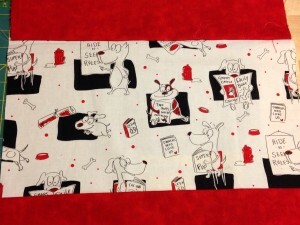 The piano key border was done by a parent at the school and the great long-arm quilting was done by the staff at Sharon’s Quilt Attic. 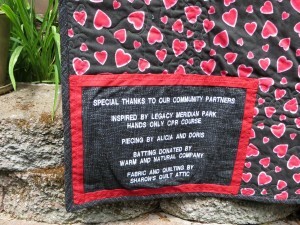 The batting was even donated thanks to the Warm and Soft Company.